HOUSTON, TX AND BARCELONA, SPAIN, August 21, 2017—SHR, Sceptre Hospitality Resources, a leading provider and pioneer in the field of hotel distribution technology, has purchased Cross-Tinental, a well-known leader in the European hospitality tech consultancy sector, and reseller for SHR products. 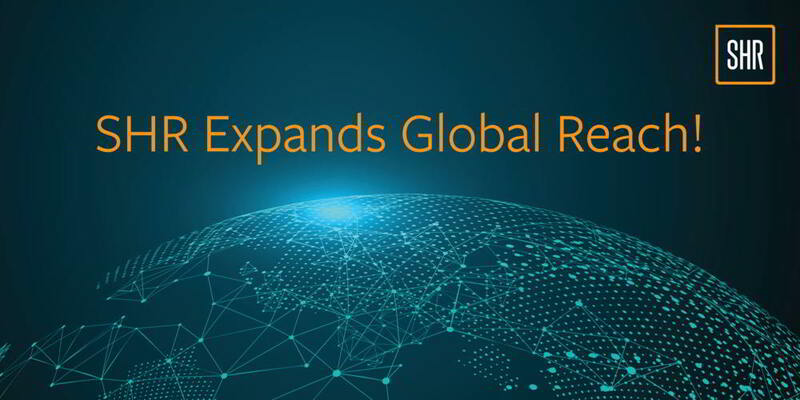 This purchase serves to immediately jump start SHR’s already growing European presence, giving the company a broader base to build upon in the coming years. Cross-Tinental’s corporate mission to help companies in the U.S. that have already achieved success in the hospitality technology sector to duplicate that success in Europe would seem to fit perfectly with SHR’s vision to simplify the complex world of hoteliers with innovation and superior service. Orensanz will lead growth efforts for the EMEA region as Managing Director of SHR-Europe, which will be headquartered in Barcelona, Spain.